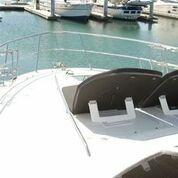 This beauty is the newest addition to our fleet. 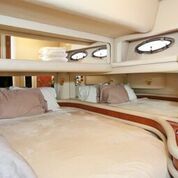 She is luxurious yet fun. 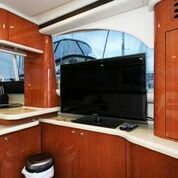 Great for cruising the Bay, whale watching and fantastic for adventures to Catalina. 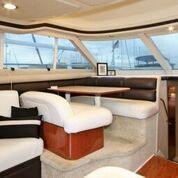 Bay Cruising: If you would like an amazing yacht for your private party, corporate event or any other private charter you’ll love this gorgeous yacht. 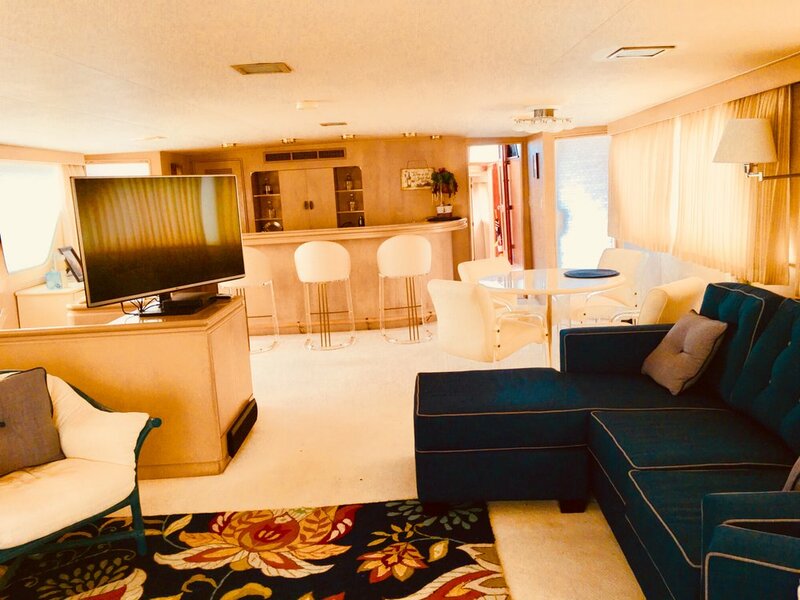 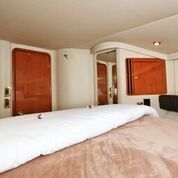 Catalina Adventures: Set up with 2 state rooms with queen beds and each with their own bathrooms, this yacht is perfect for a party of 4 or 2 couples. 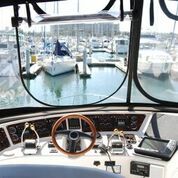 Our Catalina pricing is all inclusive of chartering the boat, crew, mooring fees, fuel and food for each trip there and back.